If you are still a little in the dark regarding the features the new Apple iOS 5 upgrade will be bringing to your iOS devices once it officially launches later today. You might be pleased to know that the team over at the Lifehacker website have put together a great video guide. 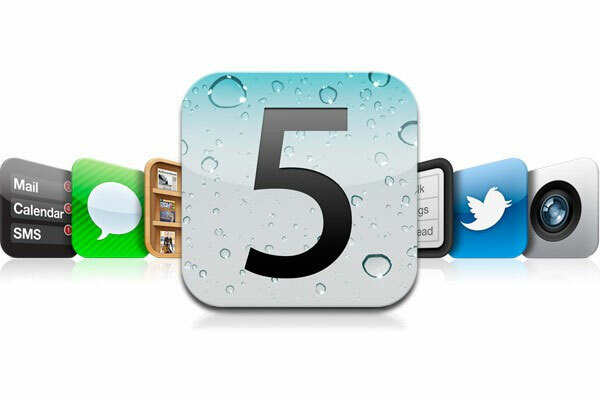 Taking you through all the new features of Apple’s iOS 5 in just over 7 minutes. New features within Apple’s highly anticipated iOS 5 include a fancy new notification centre, iCloud syncing and matching, Wi-Fi Sync, Siri Assistant software and iMessage to name a few. Watch a quick run through of all these and other new features thanks to the Lifehacker team below.